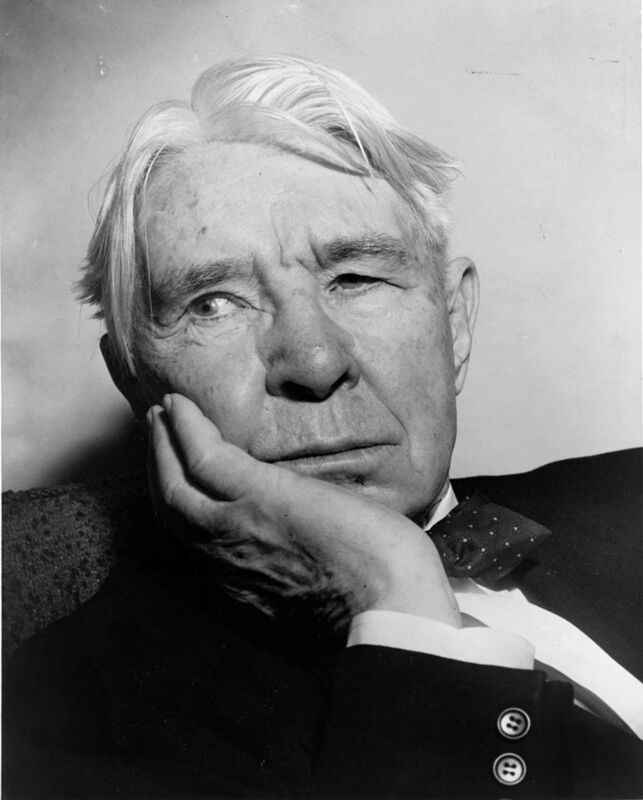 As a young man, Sandburg worked a variety of odd jobs, including as a newspaper reporter. He burst onto the literary scene in 1914 with his Chicago Poems, verses dedicated to urban America and the men and women who built it and worked in it. 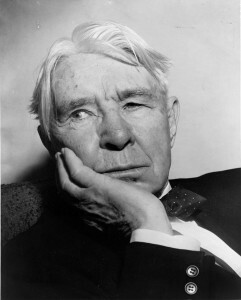 Sandburg’s choice of subject and his muscular free verse drew comparisons with Walt Whitman. Sandburg was also a passionate folklorist, who issued two great folksong collections, The American Songbag (1927) and New American Songbag (1950). His multivolume biography of Abraham Lincoln (1926-1940) earned the 1940 Pulitzer Prize in history.